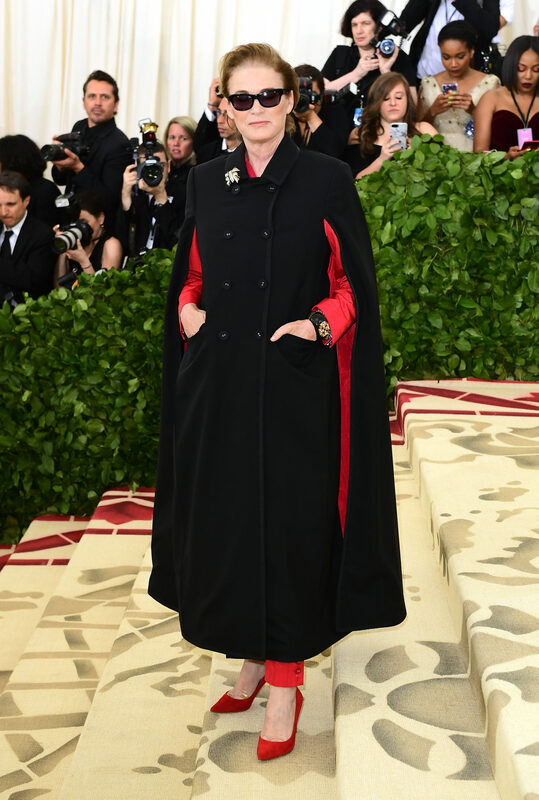 Anna Wintour has kicked off the star-studded and heaven-looking Met Gala at the Metropolitan Museum of Art in New York. The US Vogue editor, who co-chairs the annual event, arrived in a beaded off-white Chanel gown and a cross necklace alongside her daughter, Bee Shaffer. The gala is a fundraising benefit for the Metropolitan Museum of Art, which each year welcomes celebrities from film, TV, fashion, sports and music.